‘Boa Ano Novo’ from the Disciples Singers! 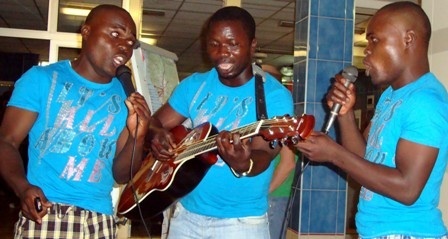 The Disciples Singers wish a ‘Boa Ano Novo’ to the Angola Field Group. We hope to have them back sometime in 2011. To book them for your event, call: 921–003306 or 925-298753 or 921-486082.